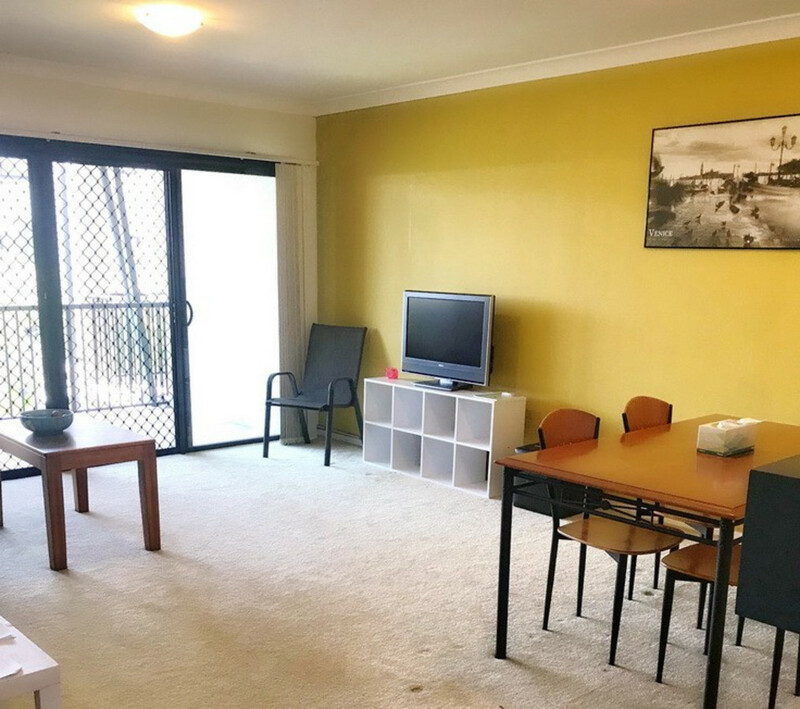 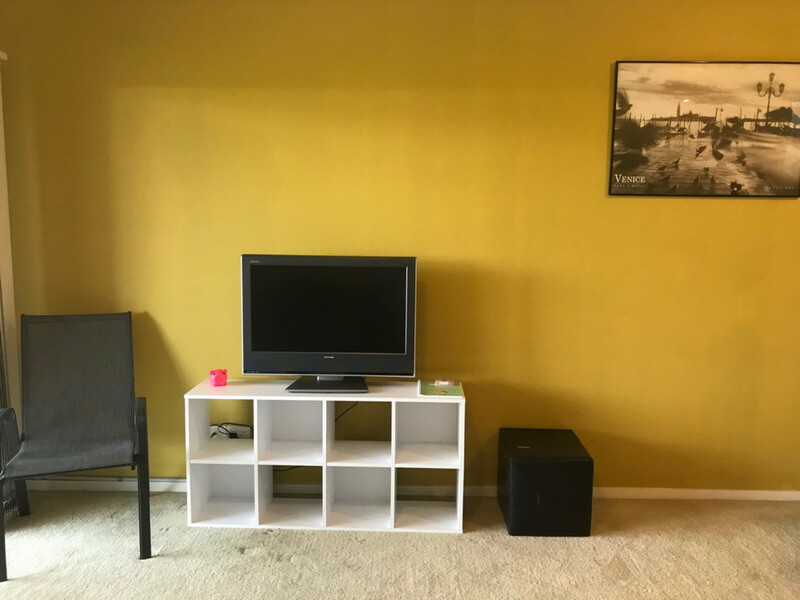 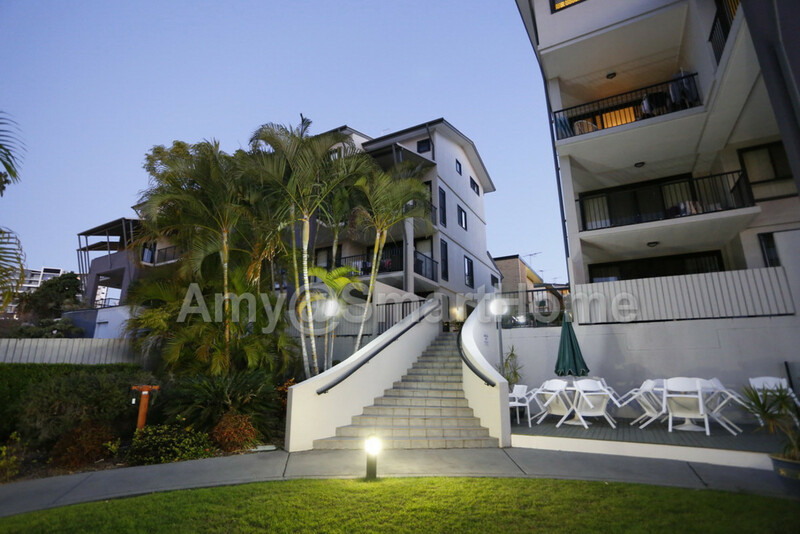 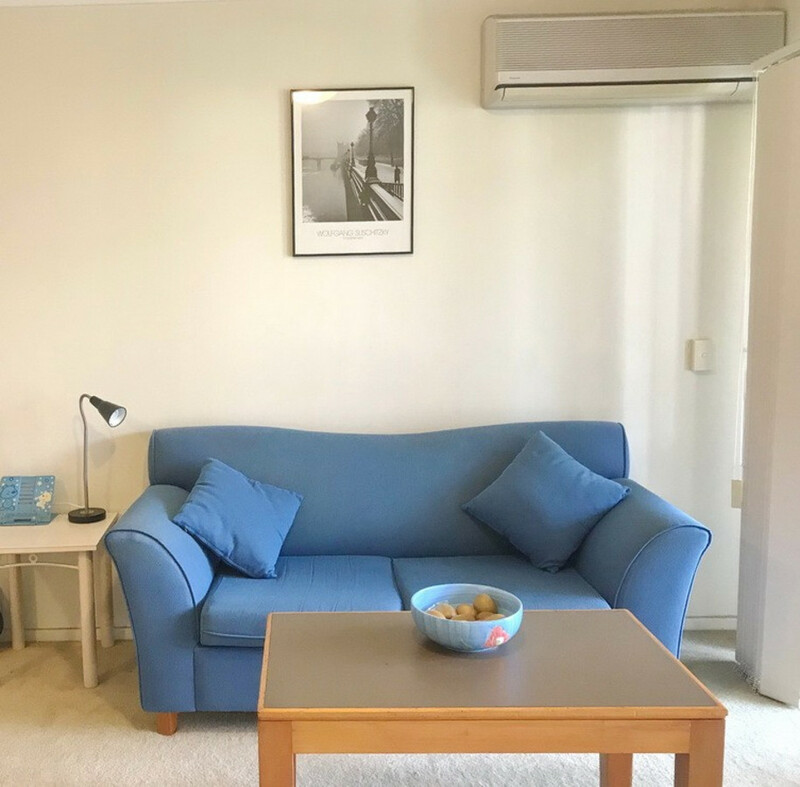 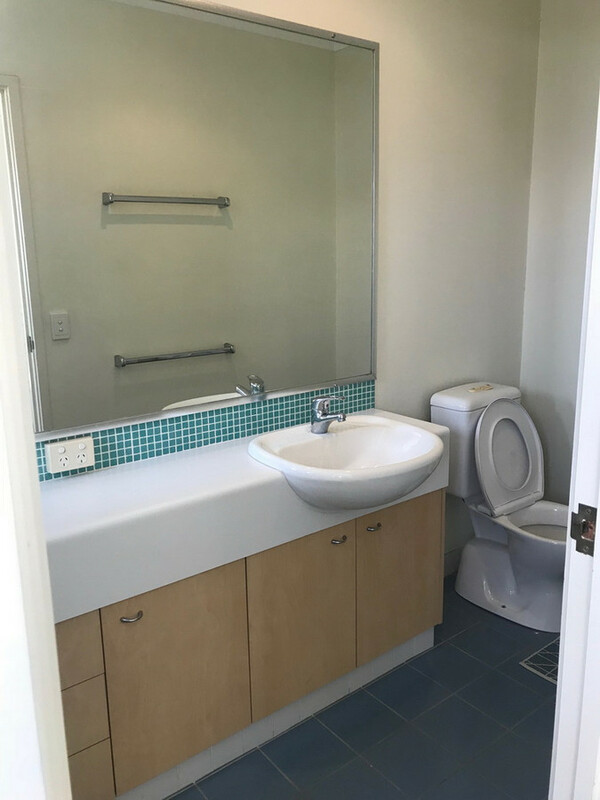 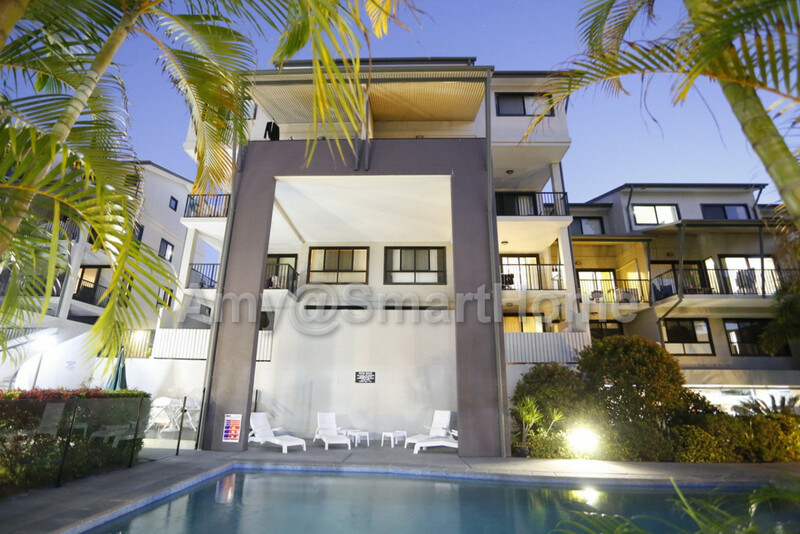 This two levels apartment locates at the heart of Toowong, just 200 meters from Toowong Village Shopping Centre and train station. 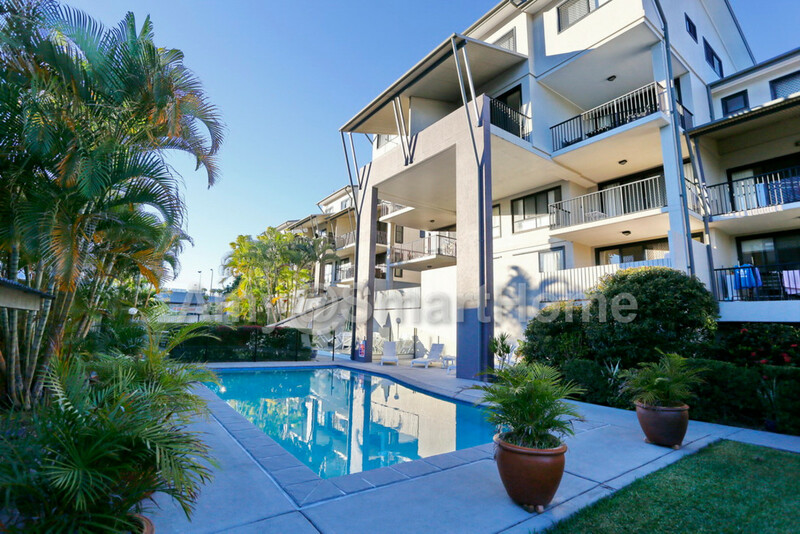 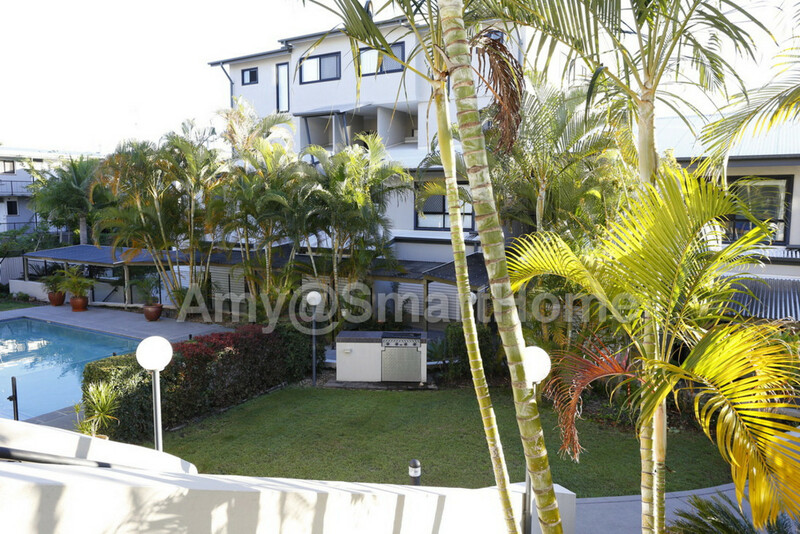 With a large fabulous garden and clean salt water swimming pool surrounding by palm trees, you will enjoy the inner city convenient and resort life style at the same place. 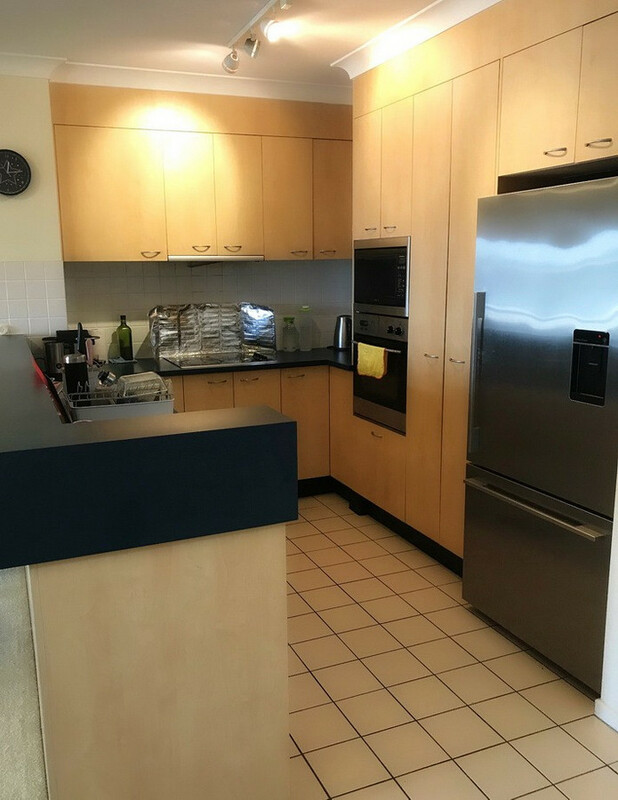 06 December 2018, please contact the friendly on-site manager Amy for inspection.